Is this Gipsy Danger 2.0? It’s been over three years since we first saw and fell in love with the film that introduced us to Kaiju-brawling-Jaegers: Guillermo del Toro’s Pacific Rim. Ever since then, we’ve been wanting to see the giant robots back in action on the big screen, but we all know how the initial movie ended with all of them being put out of commission. Fortunately for us, there’s a sequel in the making. Information about the cast and a working release date have been revealed, but not a lot has been divulged regarding the huge mechas in the new movie. 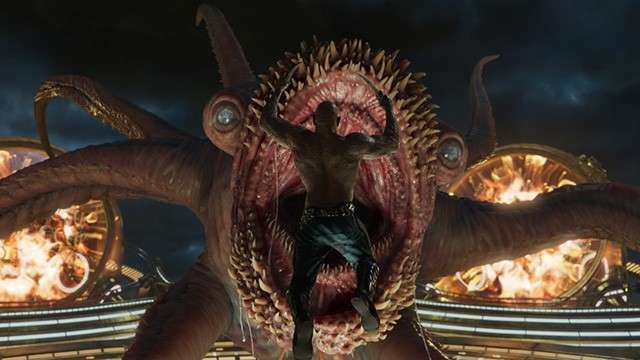 The latest update was in February, where a sneak peek of the three main units that will presumably protect humanity from the monstrous sea beasts was shown in all their glory. But as the film slowly inches closer to its release date, the internet is being blessed with pieces of promotional material here and ther. One of these include what appears to be the name of the primary Jaeger and its weapon specifications on the back of a Pacific Rim toy box. 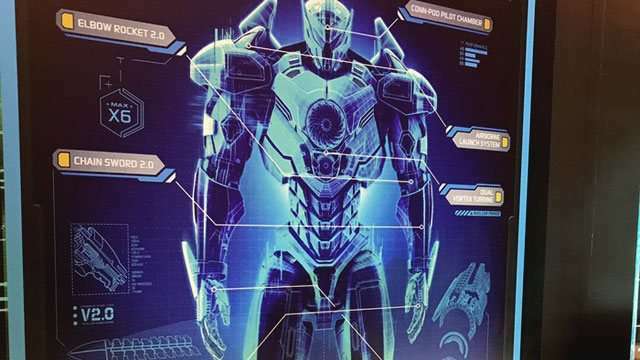 Apparently, the new unit, which is quite identical with the primary mecha from the first installment, is named Gipsy Avenger, so it’s safe to assume that it will be an upgraded version of the original Gipsy Danger. It’s also cool how previous weapons, like an upgraded version of the iconic chain sword and elbow rockets, are making a comeback. It will also have an airborne launch system, meaning we might be seeing some aerial Jaeger action. Pacific Rim: Uprising, which will star John Boyega as Marshal Stacker Pentecost’s son, will hit theaters sometime in February 2018.